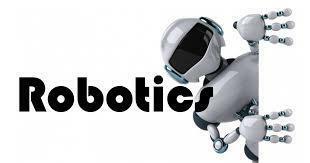 Our robotics team took first place in State and are going to the Worlds Robotics Championship in Kentucky! Congratulations, we are so proud of you! 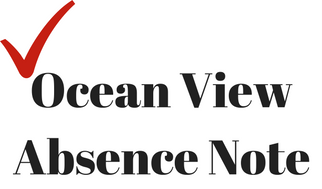 Purchase your Ocean View Yearbook Online! 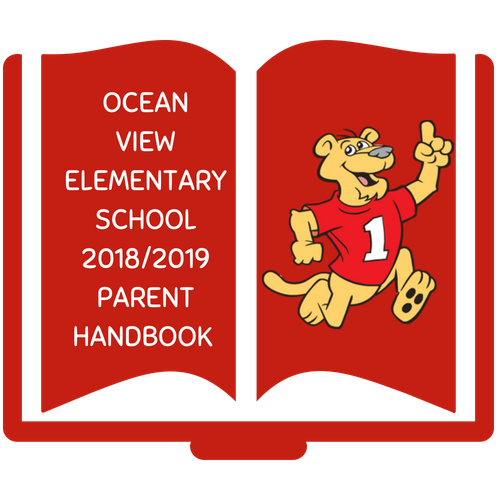 The 2018-2019 Ocean View Elementary School yearbook was created by OV students and teachers. Its 80 full-color pages are packed full of the memories students will never want to forget. 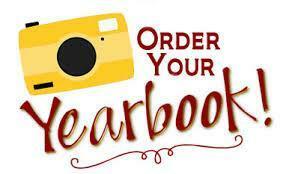 Yearbook Price $15.00 through May 9, 2019, and $20.00 after May 9, 2019. 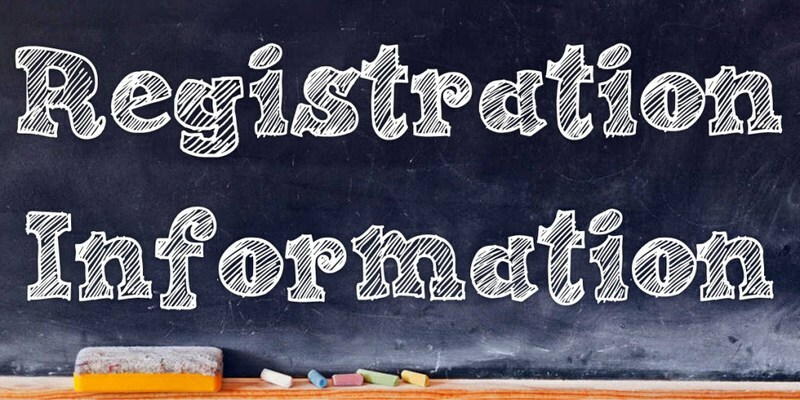 Online kindergarten registration opens on March 4, 2019 at noon. 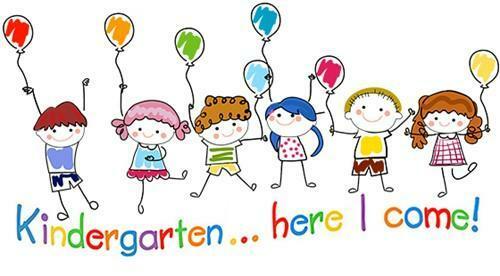 Kindergarten roundup will be held on-site on May 7th & 8th. Stay informed and watch our daily news broadcast. 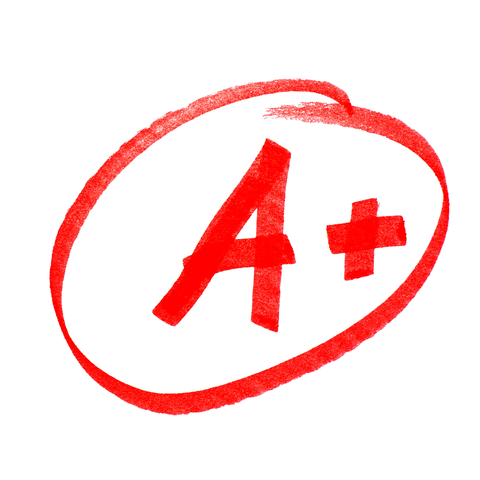 We provide our students with updated weekly links that directly correlate to their grade level curriculum. Our students use these links twice a week in the computer lab. We also encourage our scholars to use these links at home to strengthen their spelling, vocabulary and math skills. If you’re not familiar with competitive robotics here’s Team 1-805A’s final match. Both teams work together to gain the most points in 1 minute. Each driver gets 30 seconds before switching to their partner. Both teams are awarded the same points. Teams compete in 7 matches with 7 different teams to make it to the Finals. It’s the truest form of collaboration because teams need to meet before their matches to make a plan and sometimes practice. Reading Counts is a simple and fun reading program that has many rewards and educational benefits for our students. It is important that your child come to school each day. If an absence is necessary, please let us know the reason either by phone or by filling out the attendance form included here. 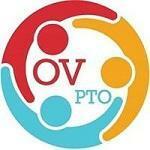 We have an amazing Ocean View Elementary PTO comprised of superb volunteers. Follow us on Facebook, Twitter or YouTube. Keeping you in "The Know"
Lucia Mar has a Mobile App that is available for free in the iTunes and Google Play app stores. 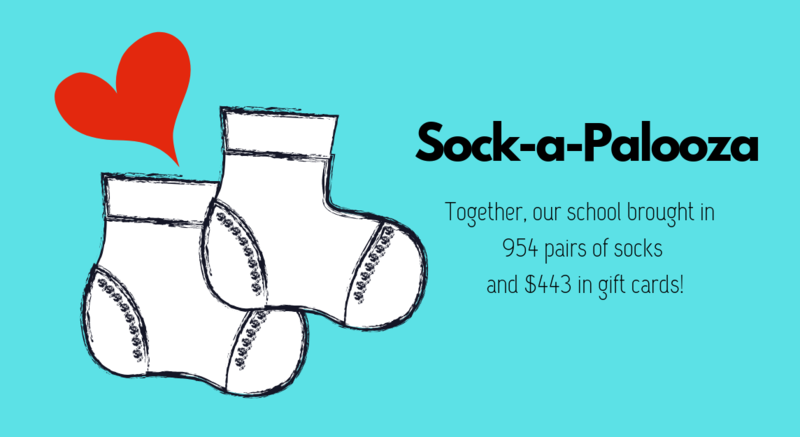 Volunteers are vital to our students' success. We need YOU!!! 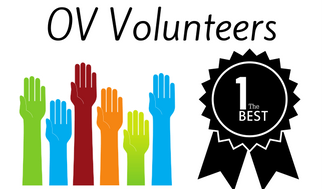 Click on the link to fill out a volunteer data sheet and make an appointment for your fingerprints. If you would like to attend a field trip or help out regularly in the classroom you must be fingerprinted and provide a copy of a current TB test. 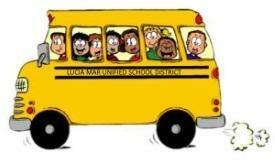 School boundaries, bus pass application, and bus schedules are found here. Homelink is our parent and student portal. 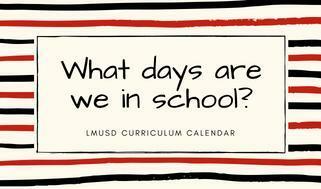 It uses Aeries, which is Lucia Mar Unified School’s student information system. Homelink will be your connection to student’s attendance, grades, and much more. 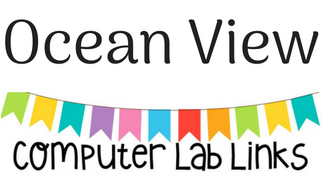 Every Monday during the 2018-19 school year, our staff will be working on improving teaching and learning for Ocean View Students.